Denise Williams received her first pet, a horse, at age five and her love and compassion for all animals started at that moment and continues to this day. From raising horses and cattle from their infancy, to breeding, training and showing Labrador Retrievers successfully, she has developed an affinity for many different animals. Denise pursued her interests through classes in high school and participation in her local 4-H Club and FFA. She attained a Bachelor of Science in Industrial Technology from Eastern Kentucky University and, after various other careers, decided to pursue a career with animals. Denise shows several of her Labradors in obedience, conformation and weight pulling. She is working on retreiver titles with two of her labs, Goose and Thunder, as well as training Thunder for Tracking and Article Search. Thunder has successfully worked for one of the junior handlers as she attained all three levels of novice and all t hree levels of intermediate tracking and article search. Denise has recently started scootering with Thunder and Goose and traveled to Georgia in December to participate in Dogs Across America, an annual relay event. Somewhere along the way, Denise has become involved in trying to thwart Breed Specific Legislation as well as other pet ordinances that could potentially punish responsible pet owners. While Denise is for the humane treatment of all animals, she is against ordinances that punish all owners in an attempt to curtail the activities of the irresponsible owners. 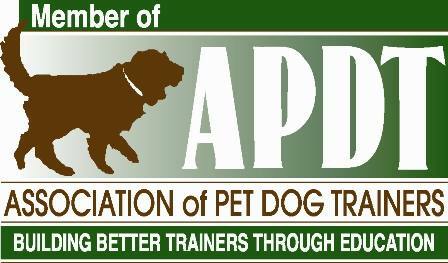 Denise is certified as a professional dog trainer and pet safety technician. She is also exploring areas of animal behavior and pet massage. Tony Williams has also been involved with animals for most of his life. He learned at a very young age how to train beagles for rabbit hunting. 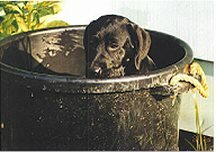 He was introduced to the wonderful Labrador Retriever by Denise when they married and soon attained one of his own, Annie. 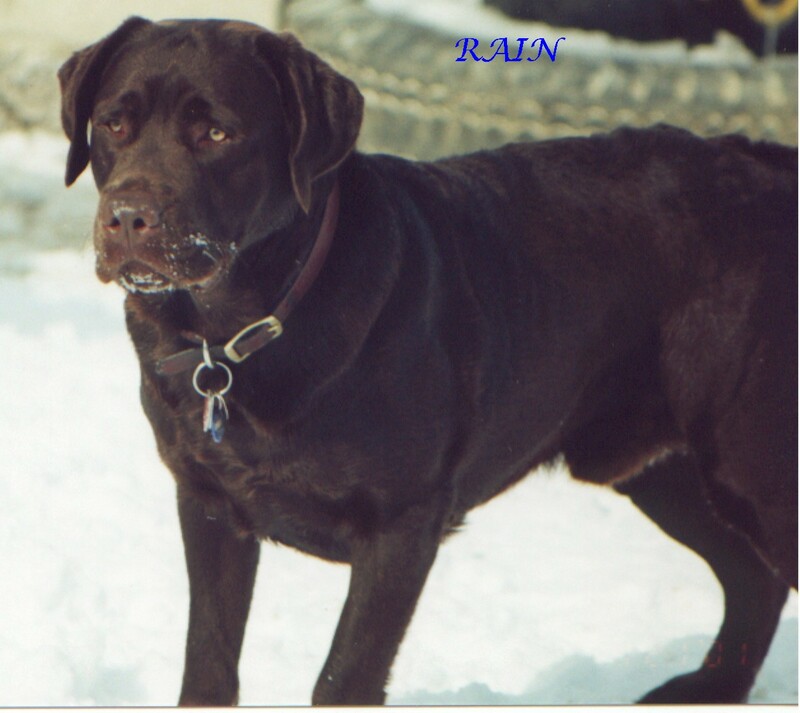 He is currently involved in training Labrador Retrievers for Bristish Style Retriever Trials. He is a successful trainer for obedience, tracking and article search, weight pulling, precision agility, as well as retriever work. Tony recently attained certification as a Pet Safety Tech and Professional Dog Trainer. Tony was also an active member of his FFA Chapter as well as attaining Eagle Scout within the Boy Scouts of America. Tanner Williams assists his parents by helping socialization of canines while attending daycare. He helps in all areas of training and is becoming quite the trainer in his own right. He occasionally gets to travel with his parents and assists his mother with a program she developed promoting Careers in Canines and Dog Bite Prevention. Tanner attended the National FFA Convention two years as an exhibitor with Continental Kennel Club and assistant canine handler. Tanner is the proud owner of a Labrador Retriever named Winter. Skyelar Williams also assists her parents in helping with socialization of puppies and assists in the whelping and raising of the Labrador litters bred by her parents. She has been pictured in Continental Kennel Club's Quarterly Magazine with an American Pit Bull Terrier puppy as well as showing Levi, one of her Mom's Labradors, in a conformation "fun" event. Skyelar has traveled to Georgia with her Mom and rode rode with her Mom on a scooter pulled by Goose and Thunder for Dogs Across America (www.dogsacrossamerica.org). She stayed on for the entire event in 12 degree weather without complaint. Skyelar has also participated as an exhibitor at a National FFA Convention as a canine handler. She also assists her Mom with the Canine Classroom curriculum. Skyelar's favorite pet is her French Bulldog, Giggles and plans to start showing her when she turns 8 in 2011. The Williams' family currently includes 2 cats, 1 Bearded Dragon, 2 French Bulldogs, 1 Belgian Malinois, and 13 Labrador Retrievers. Tony and Denise are also Professional Members of International Association of Canine Professionals (www.canineprofessionals.com). .